In aerospace weight saving is fuel saving, 3D printing can produce low production volume customisable parts that typically weigh considerably less than traditionally produced items. Zero Concessions are a must to reduce costs in production. With our engineering solution minded approach we solve problems that with current production methods cannot solve. Prototypes can be produced from 3D Data for concept and sub-assembly prior to manufacture. Jigs, Fixtures and Assembly tools all aid assembly and part checking helping to simplify the process and allowing for quick reaction to change, more cost effective solutions and are smaller and more manageable for the technician. Due to the complex design of aircraft assemblies 3D printing allows designers the opportunity to create complex geometric components that would otherwise not be possible to manufacture by traditional methods giving engineers total design freedom. Utilising ULTEM 9085 material, FDM Digital Solutions produces many flight ready components that are manufactured to AS9100. 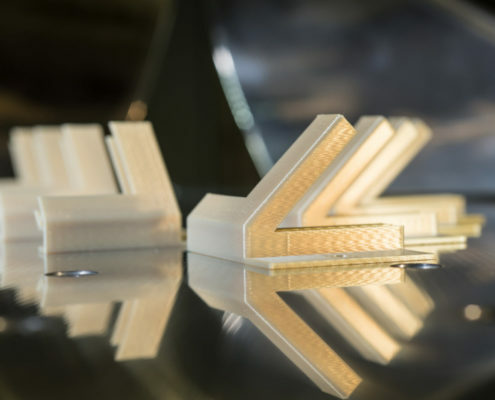 Taking advantage of the flexibility that additive manufacturing can provide, Aerospace sectors have utilised FDM Digital Solution’s ability to build non-load bearing components in a flame retardant material with full material traceability. With greater design freedom than traditional methods, complex shapes can be created without needing to consider tooling design limitations. The systems managing the production facility at FDM Digital Solutions allow our team to keep track of orders providing parts on-time and in labelled, job specific bespoke packaging. 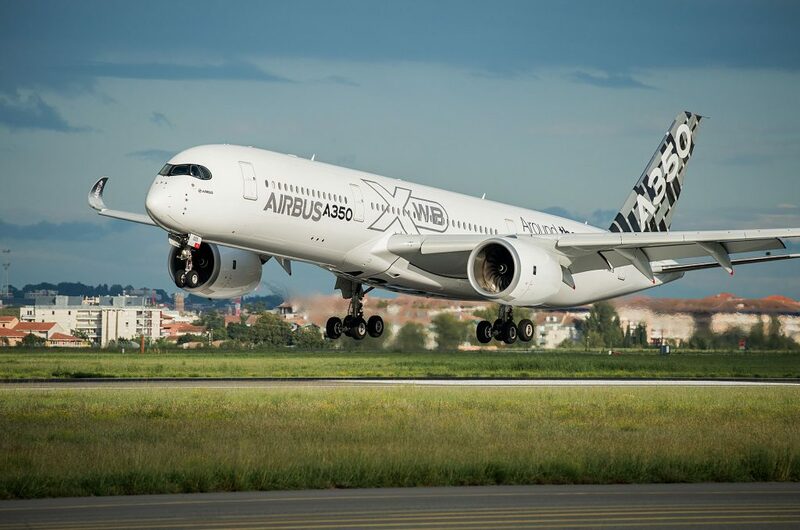 Additive Manufacturing is already widely used in the aerospace industry but the full potential is yet to be realised.